Is Kylie Jenner’s Pregnancy For Real? She Was Caught Buying Tampons – Check Out The Pic! Kylie Jenner is a mystery to everyone. Her fans are now questioning her pregnancy because of her most recent social media post. She posted a pic of some girlie necessities including tampons. Kylie took a junk food-filled girls trip with her sisters, Kourtney, Kim, Khloe, and Kendall the last weekend, and she created some online chaos. 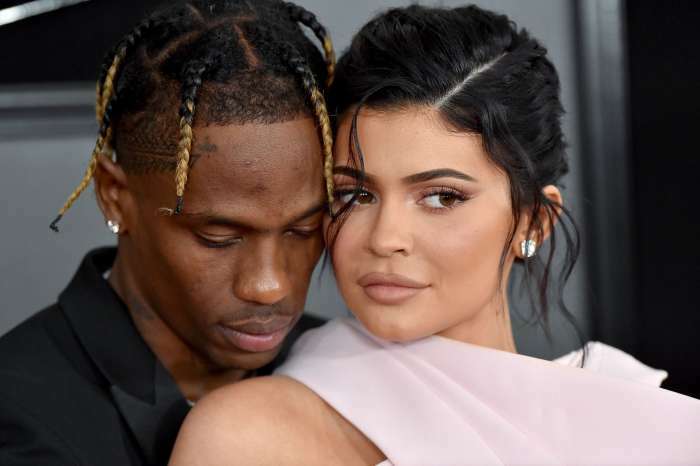 After Kylie took to Snapchat to post a photo of their road trip snacks, her fans instantly noticed that some of those items weren’t fit for someone who may be pregnant, such as Kylie and Khloe. Fans could see some tampons and Black & Mild’s in the photo, which also featured Cheetos, Pringles, Funyuns, donuts, and more tasty treats. People began to question if Kylie really is pregnant or not. During their girls trip, the Kardashian/Jenner clan hit up a convenience store, where they made major junk-food purchases. Kylie even posted a full-body snap of her and Khloe, who are both reportedly pregnant. However, neither sister appeared to have a bump in the photo. Kylie’s full-body photo was taken just after separate pictures of her emerged, where she was dressed in the same outfit, but she appeared to look a bit fuller. 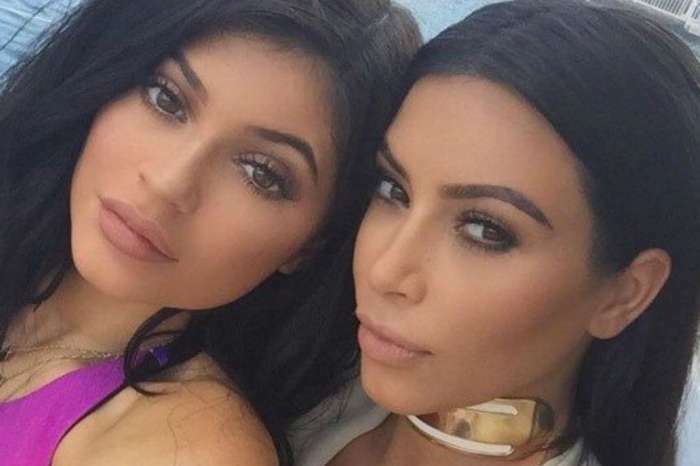 Kylie quickly took to social media, despite her toned-down usage, to slam the photos. She said they were photoshopped. The agency which released the photos is sticking to the same claims that the images are not photoshopped. Kylie’s tweet read: ‘First of all if you’re going to photoshop my photos blogs/paps!! Check for the crooked lines in the background.2nd photo is clearly altered’. X17Online, which released the photos, responded with: ‘They’re 100% REAL! No Photoshop, #nofilter, no additives, no preservatives — all organic and all REAL!’ We don’t know anymore what to believe and probably only time will reveal the truth because Kylie keeps her lips locked.